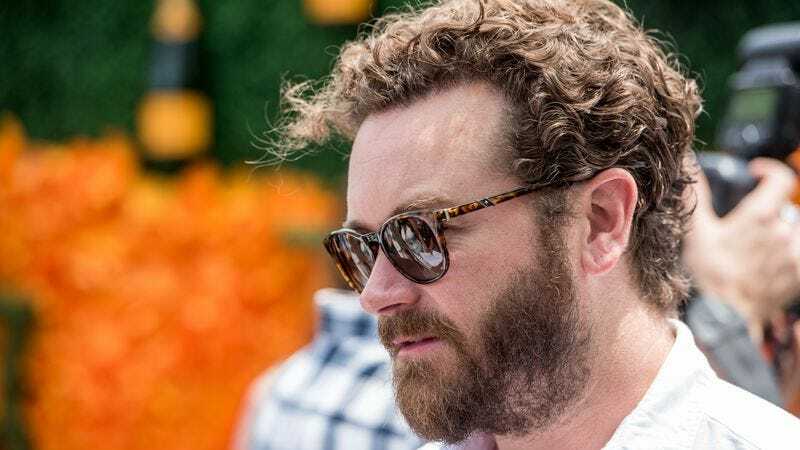 The LAPD is reportedly investigating That ’70s Show star Danny Masterson on multiple counts of sexual assault. According to a statement from the LAPD released to The Hollywood Reporter, “three women have come forward and disclosed that they were sexually assaulted by Masterson during the early 2000s.” The women claim that, as Scientologists, they were discouraged from going to the police by the Church Of Scientology in an effort to protect Masterson, one of the church’s most prominent members. The allegations against Masterson were first reported in exhaustive detail by Tony Ortega, a former Village Voice reporter who runs a site called The Underground Bunker and has reported extensively on the Church Of Scientology. Ortega says the claims are just emerging now because, as Leah Remini alleged on her A&E series Leah Remini: Scientology And The Aftermath, Scientology goes to great lengths to cover up its celebrity members’ misdeeds. According to Ortega, a number of assaulted and wronged parties came forward to both Remini and the LAPD after the show aired, including two of the three women who have made allegations against Masterson.